[Official Press Release] Altcoin Fantasy + Utrum Contest! 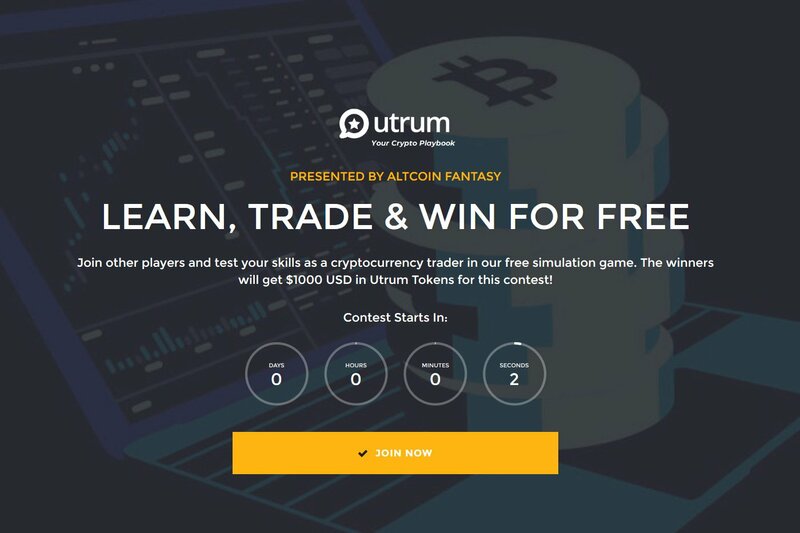 Vancouver, BC: Altcoin Fantasy — the best free cryptocurrency trading simulation — announces a contest with Utrum, an ecosystem for crowdsourced knowledge for crypto related projects. Altcoin Fantasy is partnering with Utrum to give away $2,000 USD in prizes of Utrum’s OOT Tokens for the next free weekly contest. The contest will start June 13 and will end on June 20. Altcoin Fantasy is a free, realistic, cryptocurrency trading simulation platform that has helped thousands learn crypto trading, risk-free with regular weekly contests. Users start with a virtual $10,000 USD “demo account” and through various educational features on the platform, learn to trade with different digital currencies. Price charts are available to users on the platform, in additional to news and also a leaderboard where they can see other players’ trades throughout the contest period. The game is absolutely free to play and at the end of each weekly contest, the top traders with the most net worth will win various prizes. “The next industrial revolution will be one that is going to be disrupted by blockchain tech. We want people to be excited about this and one of our goals is to get people to be more knowledgeable about the space. We’ve seen a lot of scammers trying to take advantage of people and we believe by empowering people with know-how via our crypto trading simulator, we can make a difference in people’s lives,” says Tommy Chan, CEO of Altcoin Fantasy, a free Altcoin trading sim. Altcoin Fantasy plans to increase awareness by continuing to partner with brands that will make a difference and be disruptive to their respective industry and have a positive social impact. 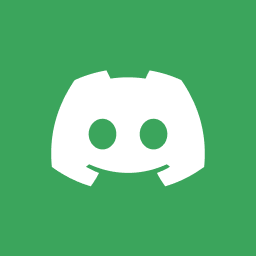 Their goal is to help the average person understand the cryptocurrency space and avoid losing it all on something that they don’t understand. Utrum tokens leverage the Komodo blockchain and ecosystem — please visit https://utrum.io/ for more information as well as to participate in their token sale.